Alan Bradley has co-authored "Ms. Holmes of Baker Street," to great acclaim and much controversy, followed by a poignant memoir, "The Shoebox Bible." 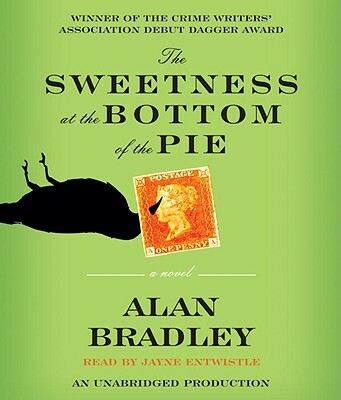 Bradley won the Debut Dagger Award of the Crimewriter's Association for "The Sweetness at the Bottom of the Pie," the first book in a new series featuring the brilliant young British sleuth, Flavia de Luce. Alan Bradley lives in Kelowna, British Columbia with his wife and two calculating cats.